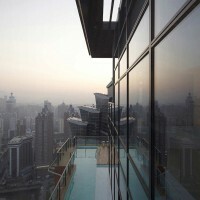 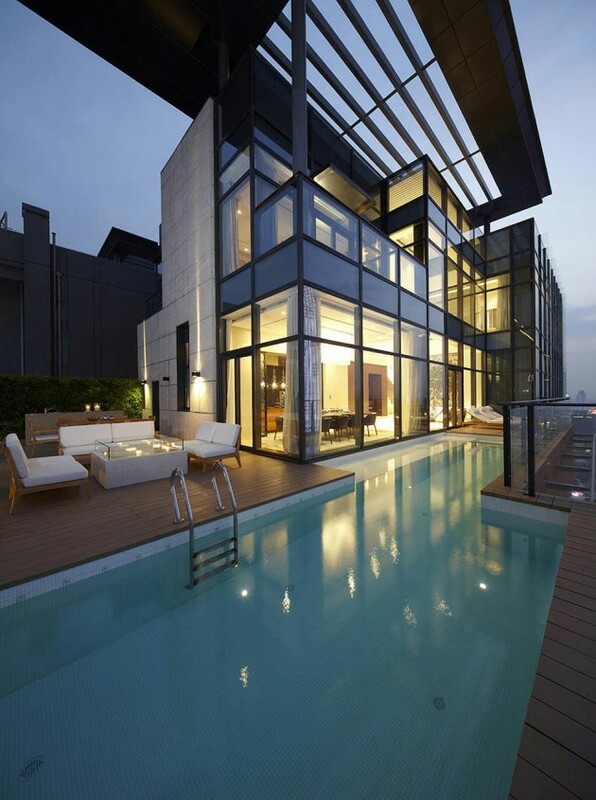 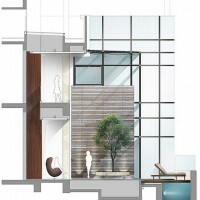 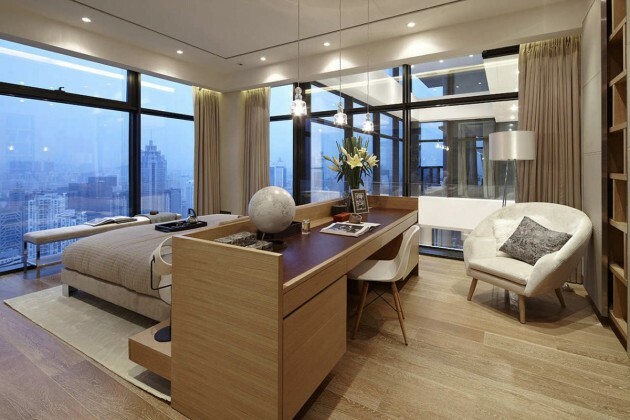 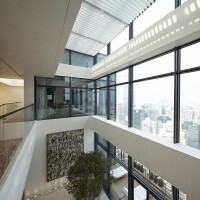 Kokaistudios designed a penthouse on the 48th and 49th floor of a residential tower in Shenzhen, China. 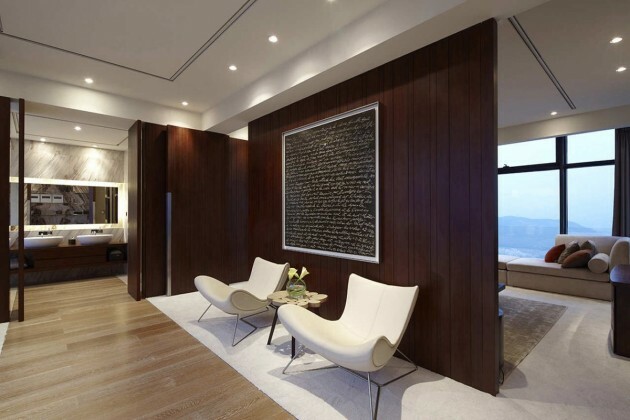 House of the Tree, located at the 48th and 49th floor of a high-end residential tower in Shenzhen, China, is a penthouse designed by Kokaistudios with the concept of “living between the city and the nature” offers a modern lifestyle with luxury and relaxation. 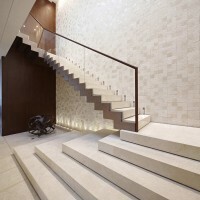 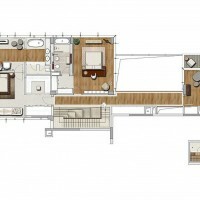 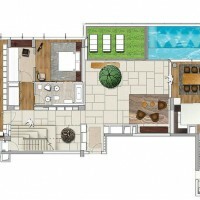 A large-scale of architectural modification applied to the original layout of the penthouse. 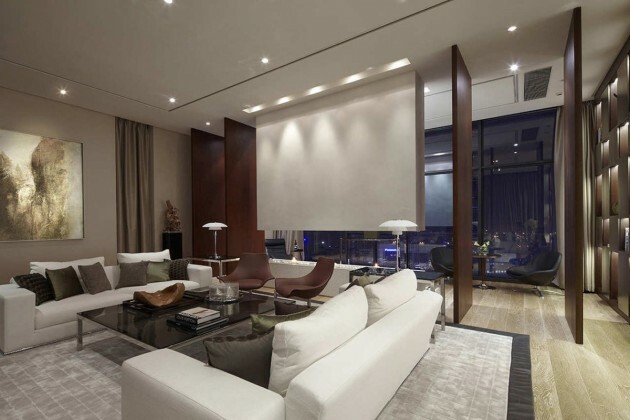 The end product stands as an example of Kokaistudios vision of luxury living with timeless-chic taste; defined by a connection to nature, a connection to fine materials and craftsmanship, while meeting the demands of a modern way of living.